We are joined by actor Khaya Dladla. Khaya stars on the number 1 watched soapie in South Africa, SABC 1’s Uzalo, where he portrays the role of the beloved and extravagant GC. His Character GC, has made Khaya a household name in South Africa, due to the fact that his flamboyant and over the top character is often one of the reasons that Uzalo always seems to trend on social media. He has always had a love for the performing arts since an early age, as he started attending acting and ballet classes from the tender age of 6 years old. He landed his first acting role 2 years later when he was 8 years old, after a theatre producer took notice of him at his graduation day. Khaya may be part of the gay community, however he says that it was not an easy task to play GC as people would think. His family has never had a problem with his sexuality, as he claims that he has ‘never had to come out’ to them, but instead he has always been himself, since a young age. 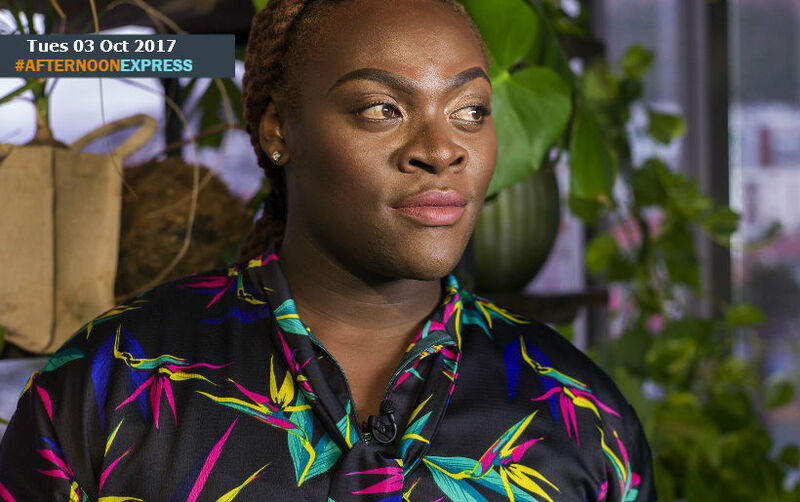 He says that people thought that the character of GC would be an easy role for him, however Khaya is a method actor and still had to do extensive research further into the gay community that work in the beauty industry, in order to fully capture the essence of his character.